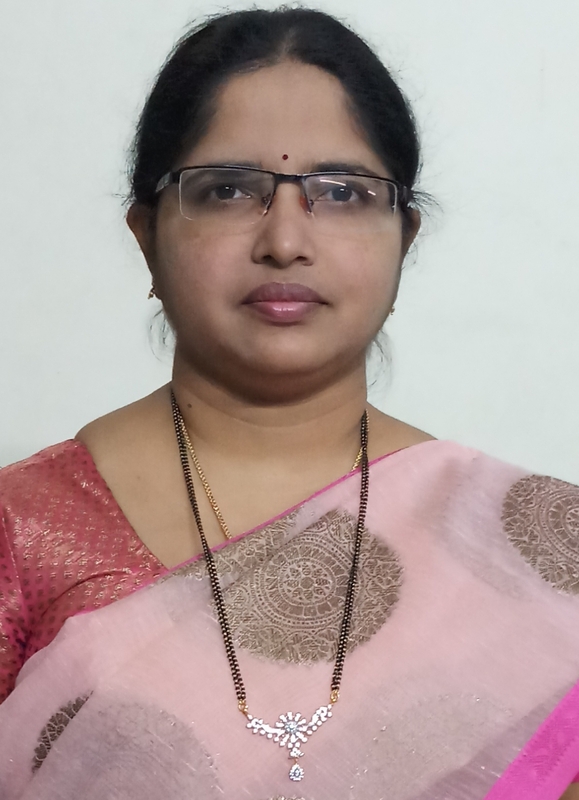 Dr. VakdeviValidandi, Ph.D in Biochemistry, joined as scientist-B in 2012. Her area of interest is ‘Molecular aspects of fluorosis’. Her research is trying to understand the molecular mechanism involved in the enhanced urinary excretion of fluoride in the tamarind supplemented rats and to understand the biochemical and molecular mechanism of insulin signaling in fluoride induced insulin resistance in rats. 6. Arjun L Khandare, Vakdevi Validandi, Munikumar Manne, G Bhanuprakash Reddy, Uday Kumar Putcha, Shankar Rao Gourineni, Balakrishna Nagalla. Tamarind fruit extract ameliorates fluoride toxicity by upregulating carbonic anhydrase II: a mechanistic study. Fluoride April-June 201851(2)137–152. 7. Munikumar Manne, Vakdevi Validandi, Arjun L Khandare. Reduction of fluoride toxicity by tamarind components: an in silico study. Fluoride April-June 2018 51(2)122–136. 8. Arjun L Khandare, Vakdevi Validandi, Gopalan Viswanathan, G Shankar Rao, N Balakrishna. Role of Carbonic Anhydrase andTriiodothyronine in Dental Caries Affected Children in Fluorosis Endemic Areas. Advances in Dentistry and Oral Health. 2018 February 19. 9. Shyam Prasad G· Govardhan P· Deepika G · Vakdevi V · Sashidhar R. B. Anti-inflammatory activity of anti‑hyperlipidemic drug, fenofibrate, and its phase‑I metabolite fenofibric acid: in silico, in vitro, and in vivo studies. Inflammopharmacology. 2018 Aug;26(4):973-981. PMID:29238904. (I.F. 3.304). 11. Arjun L Khandare, Vakdevi Validandi, Shanker Rao, Balakrishna Nagalla. Effects of strontium and fluoride on bone mechanical and biochemical indices in guinea pigs (Cavia porcellus). Fluoride 2015; 48(2)137-147. 12. Arjun L Khandare, Vakdevi Validandi, Shanker Rao, Srinivas Dheeravath, Balakrishna Nagalla. Synergistic effects of strontium and fluoride on nutritional status in guinea pigs (Cavia porcellus). Fluoride 2015; 48(4) 283-292. 16. Vakdevi Validandi, Sashidhar Rao Beedu, Vijay Deshpande. Purification and characterization of mycoferritin from Aspergillus flavus MTCC 873. .Indian Journal of Biochemistry and Biophysics. 2009, October, 46 (5) 366-370. (I.F. 0.579).